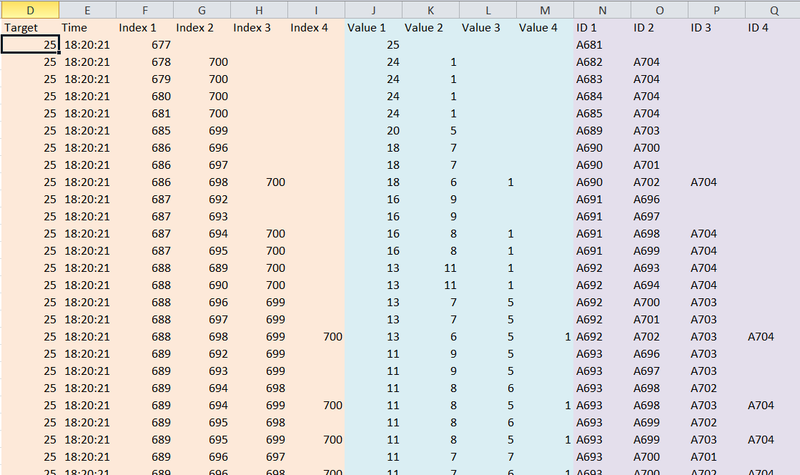 This add-in analyzes a list of numbers and finds combinations that sum to a given total. This has applications in a range of disciplines including processing receipts, reconciling payments such as health care insurance reimbursements or payments by a customer for many outstanding invoices, operations management and operations research, and supply change management. A great product and even better customer service! Please use this period to evaluate the product before registering it for continued use. A single-user license is USD19.95. A volume discount is available. For issues to consider to improve performance and to understand the scope of the software, please check the documentation.